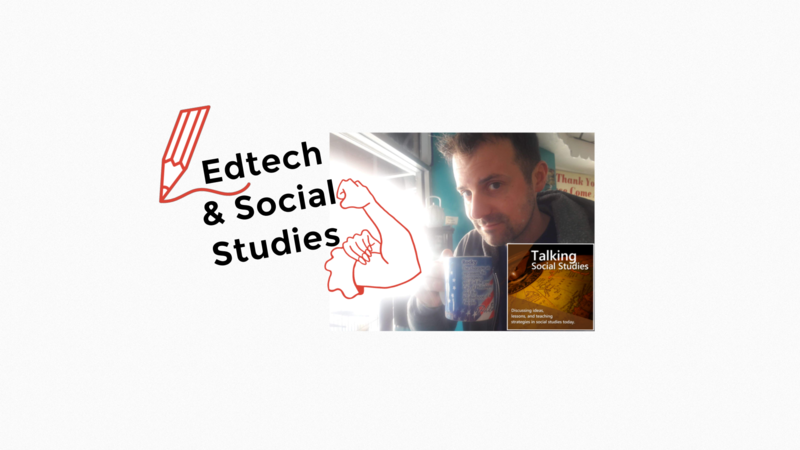 I am honored to share that I am the Talking Social Studies podcast’s first guest in 2019! I spoke with two of the show’s hosts, Amy Presley and Chris Hitchcock. We spoke at length about Google’s non-core apps such as Expeditions, Earth, My Maps, and Tour Creator for geography and Autodraw, Chrome Canvas, Jamboard, and Keep for drawing. Questions about our conversation? Please comment below or tweet me @TomEMullaney. Thanks for listening!